Get in touch and call us today! When you need a roofer you can trust, call on us. With over 30 years experience, we're one of the premier roofers in the Garforth area and offer our services to the area's businesses and homeowners. No matter what the task, from a simple tile or slate replacement through to a complete re-roof, you can call us with absolute confidence. That’s only an idea of the roofing services we are able to provide. It goes without saying that if what you're looking for isn't shown, call us; we're sure we can help. 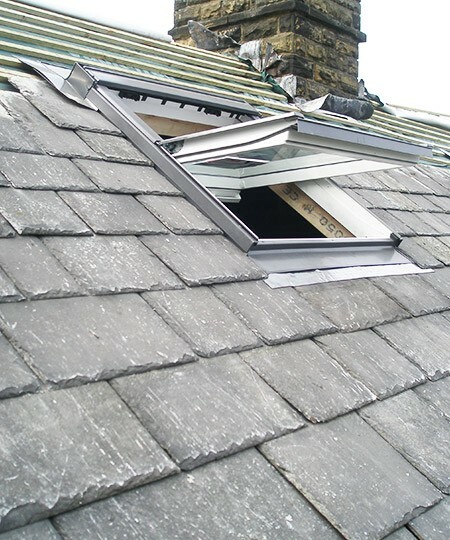 We've worked on literally hundreds of roofs in the Garforth and Kippax areas, so there's little that surprises us. What's more, our aim is to keep prices affordable and standards extremely high. When you want quality and value from your roofer, get in touch on 0113 370 9095.